The fun and engaging creative activities provide additional coding practice and are ideal for coding clubs and homework. The step-by-step activities are easy-to-follow and will help children to become master coders! The books include manageable pupil-led projects to suit all abilities, including many open-ended activities to stretch and challenge more able pupils. There are 12 exciting activities in each book, that use free software children can download and use at home. 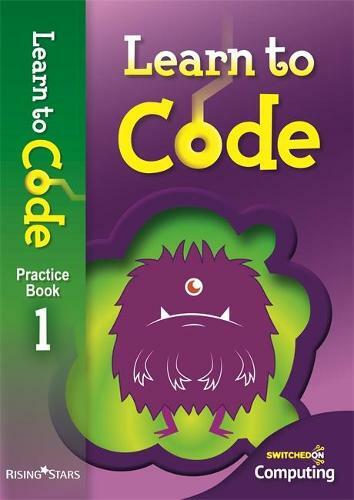 Book 1 for ages 7-8 covers Scratch, Kodu, Excel coding software.